Hello! My name is Paula Walton, I’m a working craftsperson. 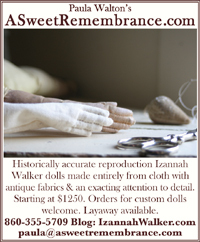 I’ve been self-employed since 1986, when I started selling the items that I make under the name A Sweet Remembrance. 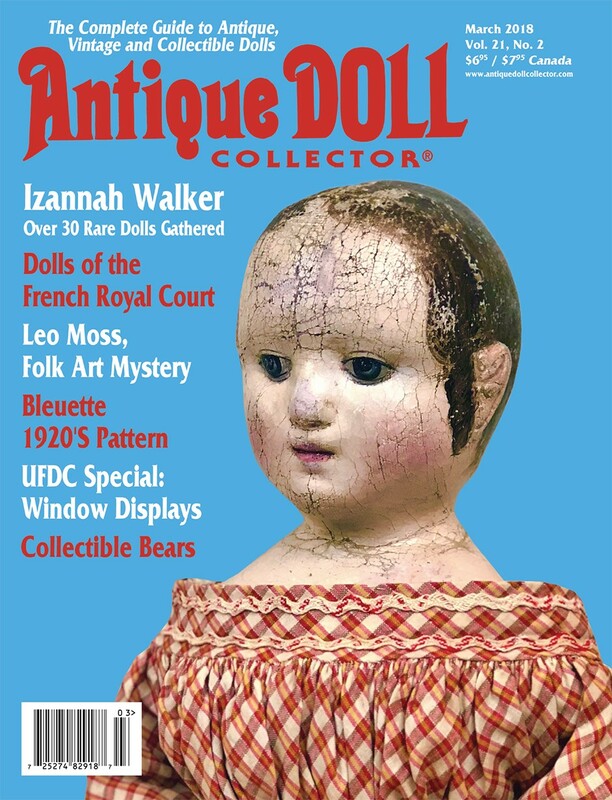 Among other things, I am a doll maker, mainly known for my reproductions of Izannah Walker dolls, a dressmaker that specializes in reproduction women’s and children’s clothing, a folk artist, and a freelance designer. 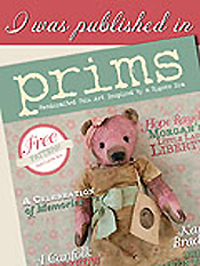 Upon occasion I write magazine articles and am a Craftsperson in Residence. 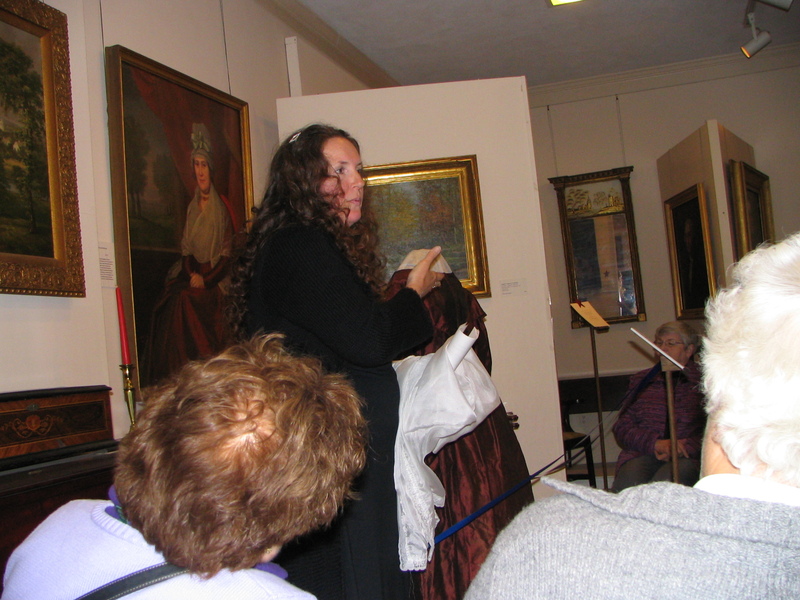 I teach and do demonstrations now and again, plus I was previously the director and curator of a small museum in Connecticut. 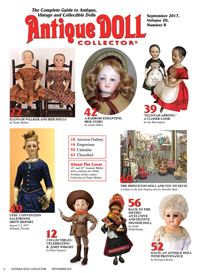 You may have seen my work, home, and articles in Early American Life, or my articles in Antique Doll Collector, Prims and other Stampington publications, or in Better Homes and Gardens/Meredith Corporation publications. I live in a c.1790 farmhouse, surrounded by gardens, woodlands, and a field that grew tobacco once upon a time. Nestled around the house are my two studios and three historic barns, one of which is pre-revolutionary. 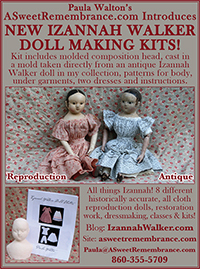 I hope you will enjoy looking at the reproduction Izannah Walker dolls I make and sell! Each doll takes from 80 to 100 hours to make. You will also see a smattering of antiques on this blog every now and then, as well as information about my restoration work. 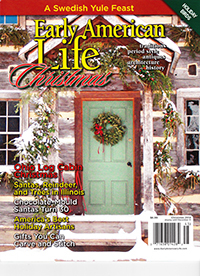 I am very honored to have been named one of America’s top traditional craftsmen by Early American Life 39 times in the course of 18 years, in the categories of – Clothing and Accessories, Textiles or Needlework, Miscellaneous, Toys and Dolls, Miniatures, Santas, Other Holidays and General Christmas. I have been juried into the Directory annually from 2004-2018 and 1996-1998. If you have questions about my work you are very welcome to email me at p.walton.asweetremembrance@gmail.com or you may try calling me at 860-355-5709 between the hours of 10 a.m. – 5 p.m. Eastern Time Monday – Saturday. Fair warning, I am usually out working in one of my studios, so you will probably have to leave a message and I will return your call. I intentionally do not take a phone, tablet or lap top to the studios. If you’d like to see more of my work please visit my main website www.asweetremembrance.com. 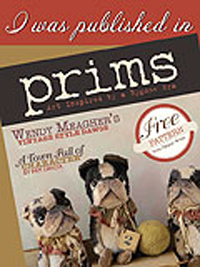 Love your articles on the dolls and love to see your reproduction! Thank you, I’m so glad you like what I’ve managed to post so far. Once I actually get to the point where I can start testing out my patterns there will be scads of photos. You need to edit “About Me” to include your new granddaughter! I thoroughly enjoyed reading about the restoration of Lily. How old do you think she is…….your work is absolutely well done. Many thanks for sharing the story of Lily.. Thank you Anne! Lily is probably from the late 1850’s or early 1860’s. 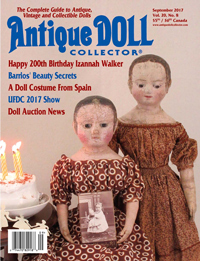 She is not quite as old as some of Izannah Walker’s earliest dolls, which have a different look, but she does have a linen second skin which is an indication of the pre-Cival War time period of Izannah’s doll making.